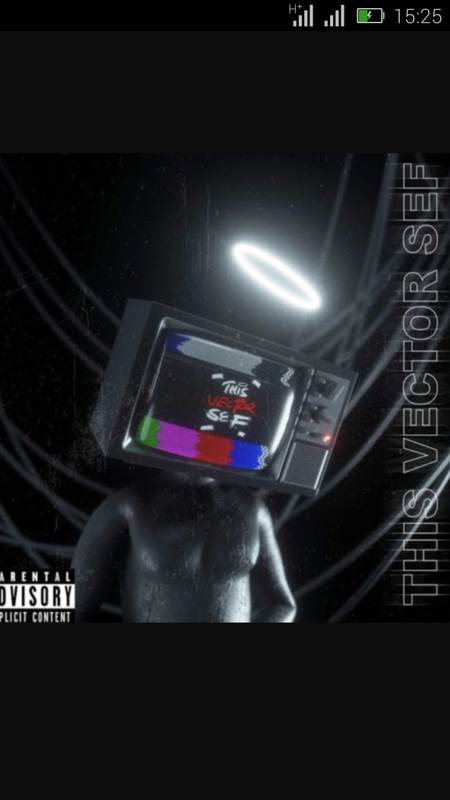 Direct from GRAP Entertainment, veteran hip hop act and rapper, #Vector makes good move as he drops his first single for the year 2019, he titled the song "This Vector sef". The prolific rapper goes hard as he can get on his new joint. This tune is a preliminary to his upcoming EP ‘Vibes‘ billed for a June release. Enjoy the Vibes Vector has put together.. Listen and Download "This Vector sef" by Vector.